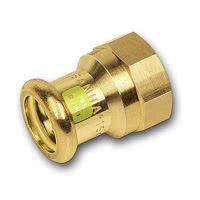 11340G - SANHA-Press Gas Union, female,taper seal. 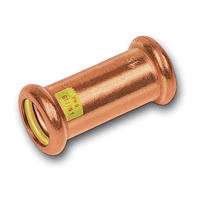 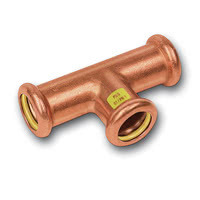 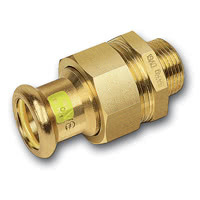 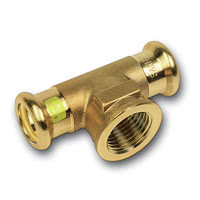 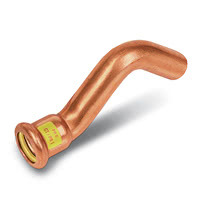 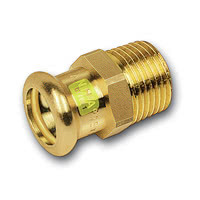 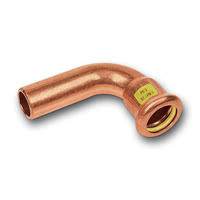 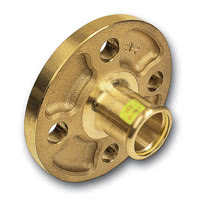 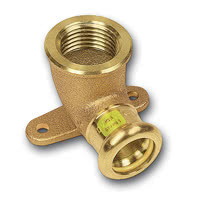 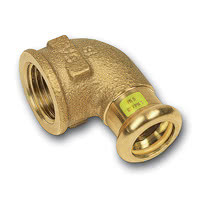 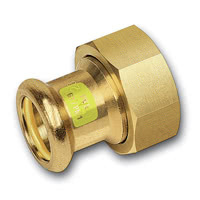 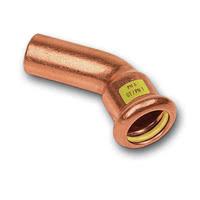 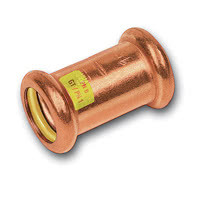 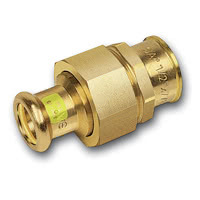 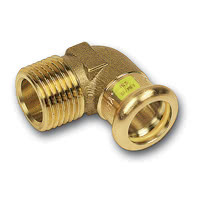 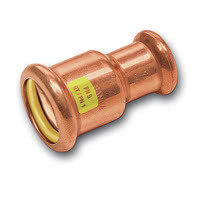 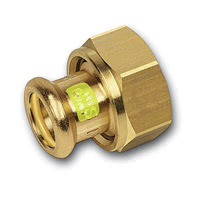 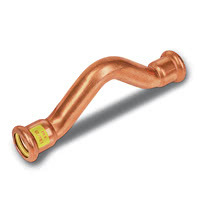 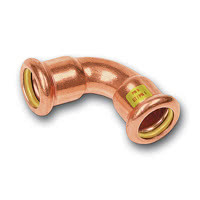 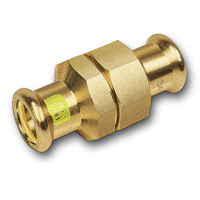 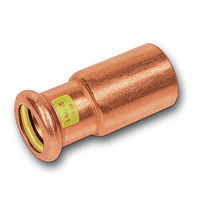 11359G - SANHA-Press Gas Union adaptor, flat seal. 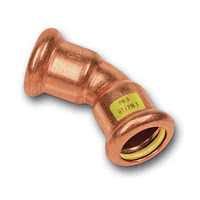 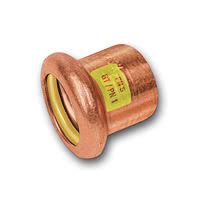 11360G - SANHA-Press Gas Union adaptor,taper seal.